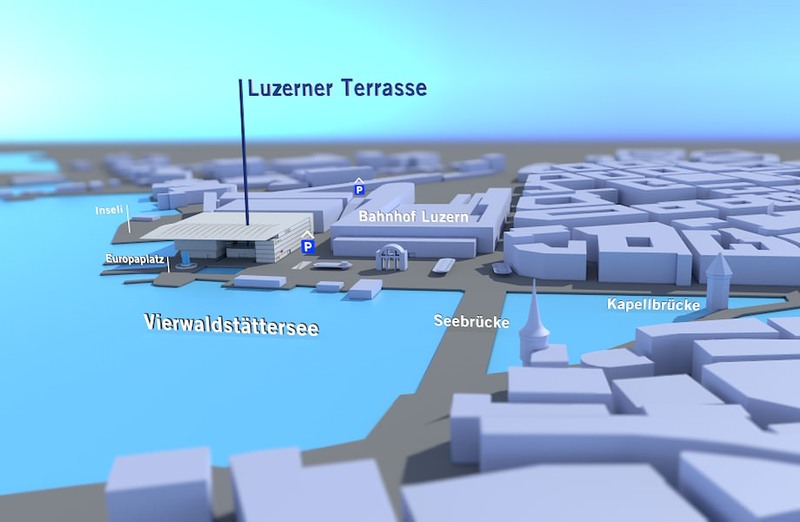 The Lucerne Terrace offers a stunning view over the Europaplatz, Lake Lucerne and the city of Lucerne. 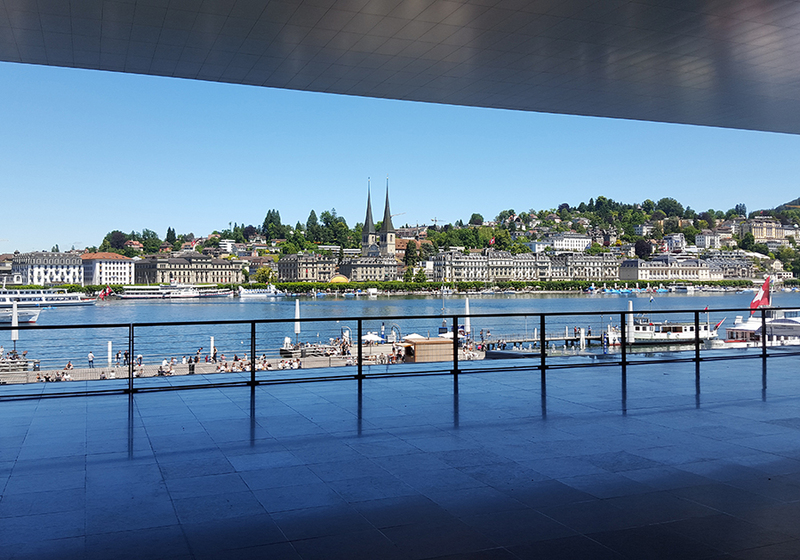 Here, your guests can breathe in the fresh air and enjoy an aperitif or buffet lunch. 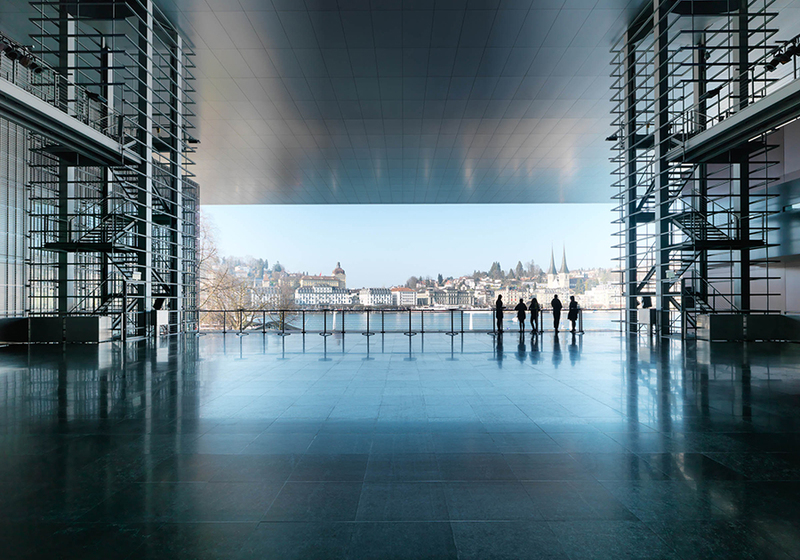 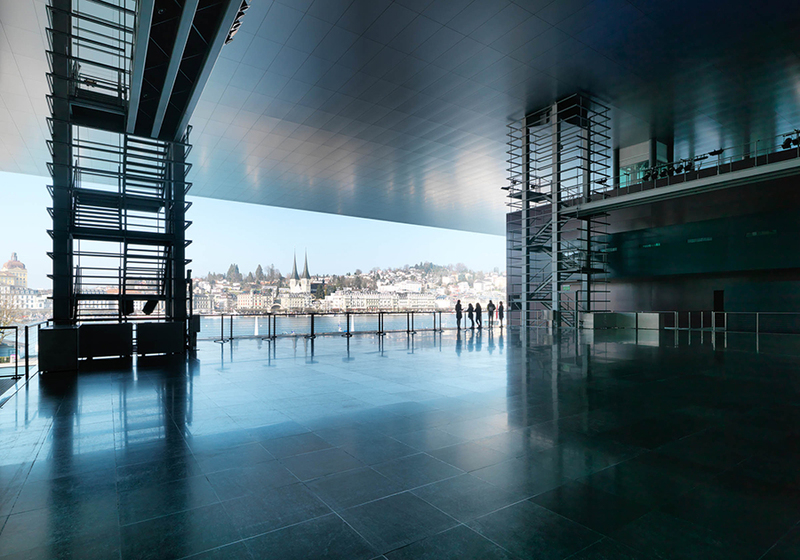 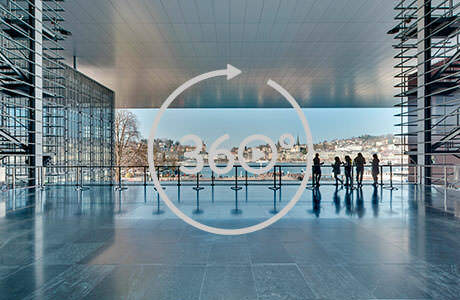 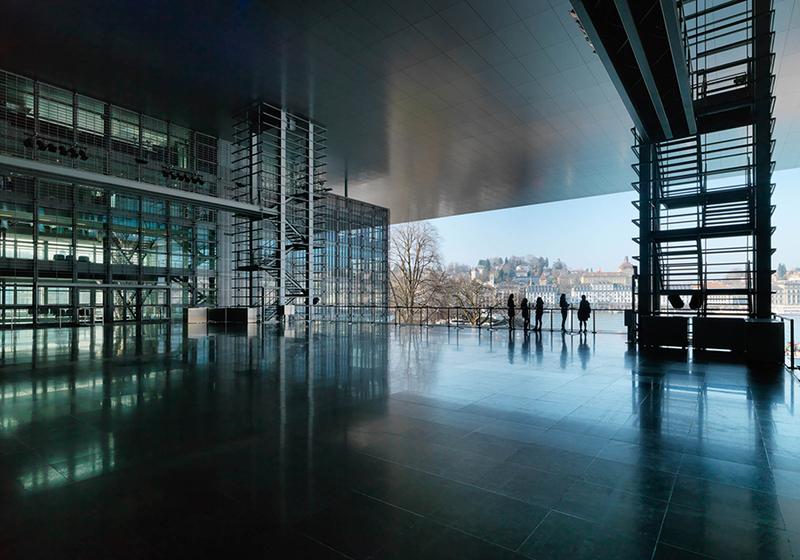 Under the expansive roof of the KKL Luzern, the Terraces are an important venue – in the open air, yet protected. 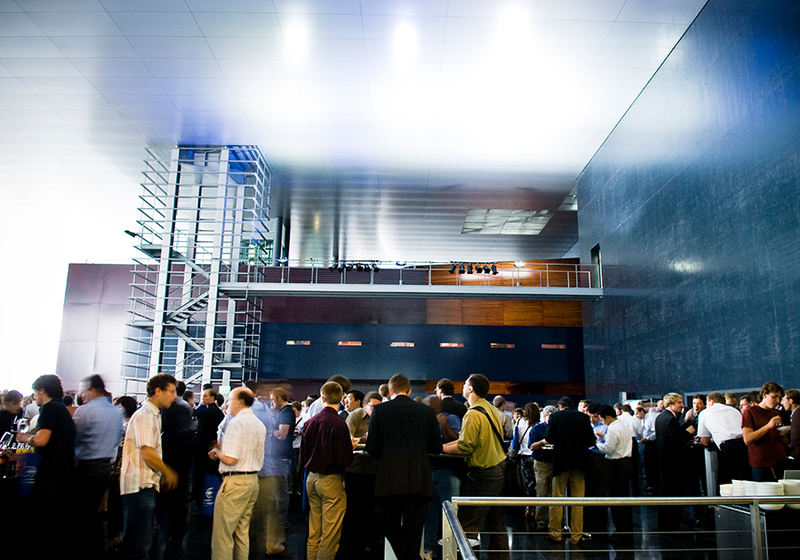 We will happily work with you to use the venue to stage your customer reception or organise individual catering facilities here during your conventions or meetings. 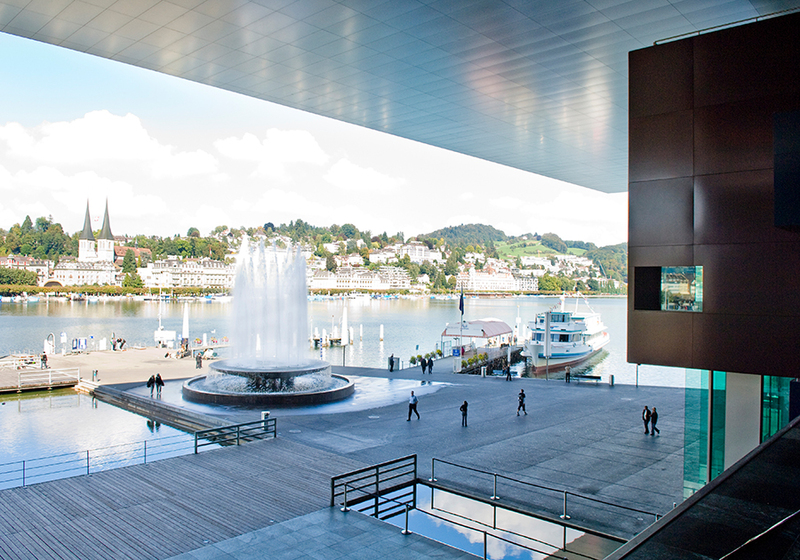 During the summer festivals, we also make available the KKL Pavilion on the Lucerne Terrace. 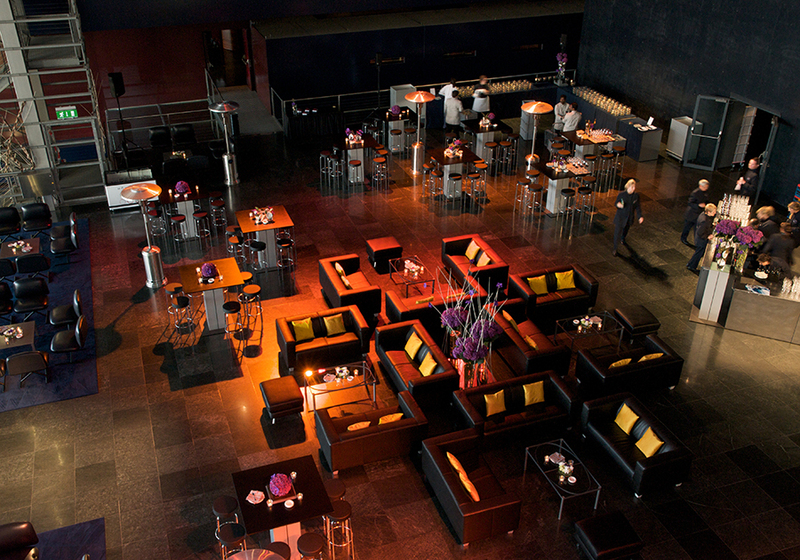 In the cubic roof design, you will find an exclusive and private setting for up to 230 guests.